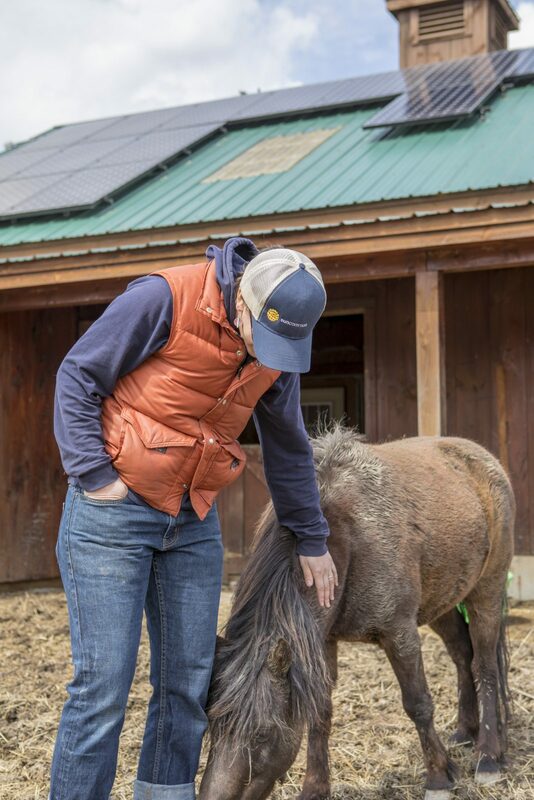 Mike New’s Home and Horse Barn are Powered by Solar! I liked working with Graham and the rest of the team at Suncommon. 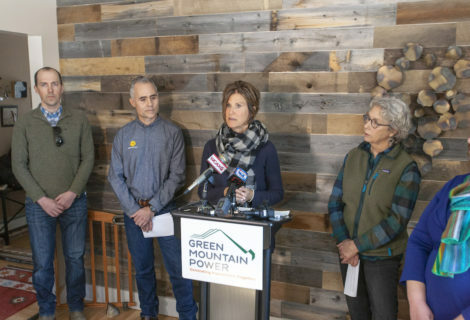 I’ve asked a few questions here and there, that’s been great....I get all jazzed when I get the electric bill with nothing on it. We financed it and that process was really simple. 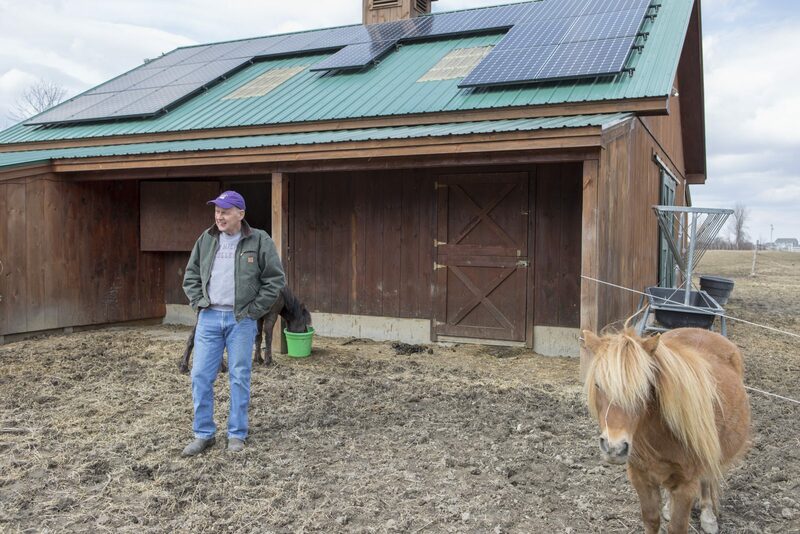 The rooftop solar that powers Mike New’s horse barn has a big benefit for his horses — it prevents their water from freezing. Solar powers the horses’ heated water basins so they have non-frozen water to drink in the winter. Mike thought going solar was the right thing to do for the planet. 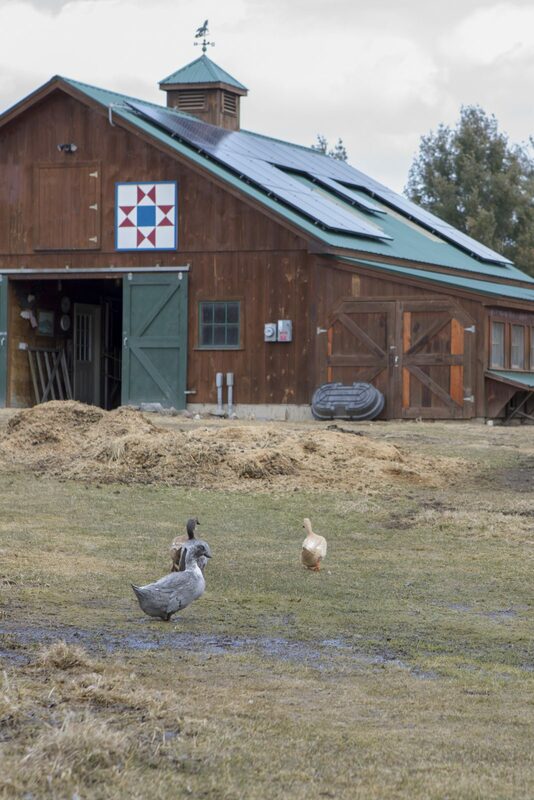 Both his home and his barn are now fueled by sunshine. 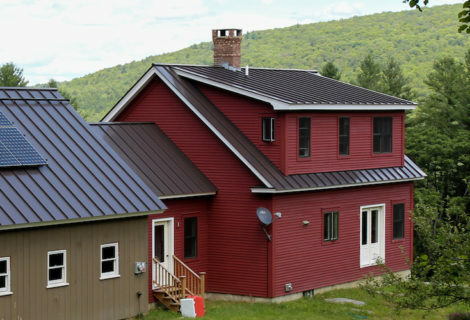 Mike chose SunCommon as his solar installer because he likes our story and our local nature. 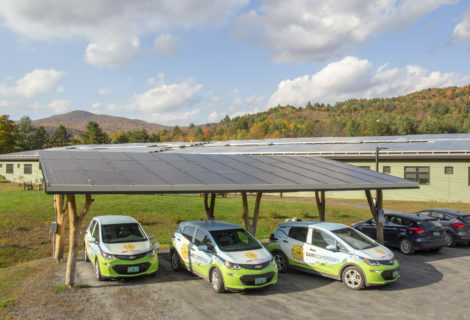 The system we installed in July 2016 is 6.72 kW (that’s 21 panels)!